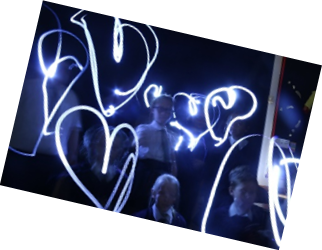 This was a prime opportunity for Year 6 to investigate light. During the day, we drew light patterns using a camera and torches; investigated how light can be reflected off mirrors; split light into a rainbow and looking at the colours that were formed and finally shadows and how they can be made bigger or smaller. Year 6 took part in a MacMillan coffee morning where their parents were invited to join them with drinks and cake. It was a lovely social event and we raised a whopping £270 for this worthy cause.